Our aim is to provide you with the very best accessories for stringed instruments. 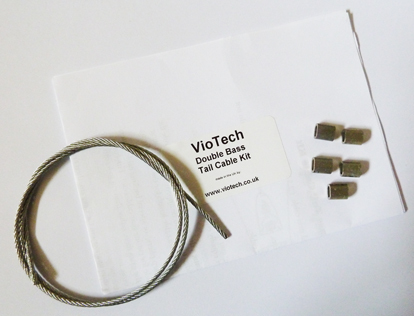 We started with the incredibly successful bass cables and then added our suregrip comfort cushions for bows. We'll be adding more products to our range soon. © 2016 Viotech. All rights reserved.